As featured in Total Retail on September 5, 2018. U.S. retailers are starting to test in-store streaming as a way to open up new forms of engagement and revenue streams. Before long, it will be possible for people to directly purchase products as they’re featured in video and chat channels, and even ask a broadcaster to make a purchase on their behalf. 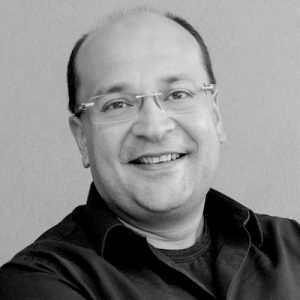 Amitaabh Malhotra is the chief marketing officer of Omnyway, a white-label provider of mobile shopping and payment solutions for retailers.